Victoria Malawey is a composer, singer-songwriter, and scholar based in the Twin Cities. Malawey teaches courses in music theory, composition, and gender and music at Macalester College in St. Paul, Minnesota. She has written music for mixed chamber and vocal ensembles, which have been performed at venues throughout the U.S. and internationally. Her song cycle for soprano, clarinet, and piano, Chansons Innocentes, was the 2017 winner of the International Alliance of Women in Music New Music Competition Patsy Lu Prize, and her Miniatures for solo piano was the second place winner of the 2016 New Ariel Piano Composition Competition. Recent commissions include pieces for the William Ferris Chorale, Open House Chicago, the Black Cedar Ensemble, the ARK Trio, soprano Emma Rose Lynn, and soprano Bethany Battafarano. Jeanné Inc has published several of her compositions for woodwinds. Malawey studied composition with Robert Lombardo at Chicago Musical College at Roosevelt University and Sven-David Sandström at the Jacobs School of Music at Indiana University. As a songwriter, Malawey writes and performs original songs for piano, guitar, and voice. Harmonically driven and sung from the heart, her songs offer themes of solace, remorse, pain, reflection, and hope. Her latest album, There’s Still Time, was released in June 2018. More at novvaamusic.com. In addition to her work as a musician, Malawey’s research interests include the analysis of songs, voice, popular music, music theory pedagogy, and gender studies. She completed a Ph.D. in music theory at the Jacobs School of Music at Indiana University with a dissertation on Björk’s Medúlla, which won the Dean’s Dissertation Prize in 2009. 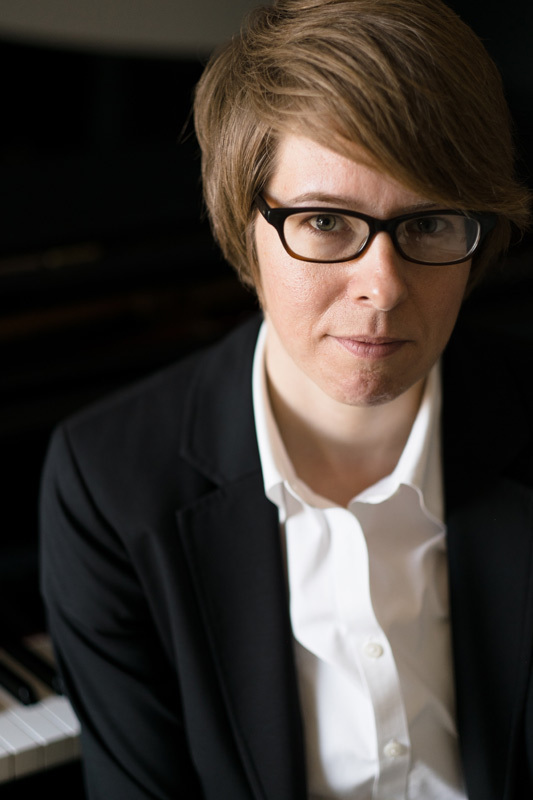 Her articles have been published in scholarly collections and journals, such as Popular Music, Music Theory Online, The Journal of the Royal Musical Association, and Indiana Theory Review. Her article, “‘Find Out What It Means to Me’: Aretha Franklin’s Gendered Re-Authoring of Otis Redding’s ‘Respect’” (Popular Music, May 2014) won the International Alliance of Women in Music Pauline Alderman Award for the best article in feminist music scholarship in 2015. She is currently writing a book titled A Blaze of Light in Every Word: Analyzing the Popular Singing Voice, which will be published by Oxford University Press in the Oxford Series in Music Theory, edited by Steven Rings.